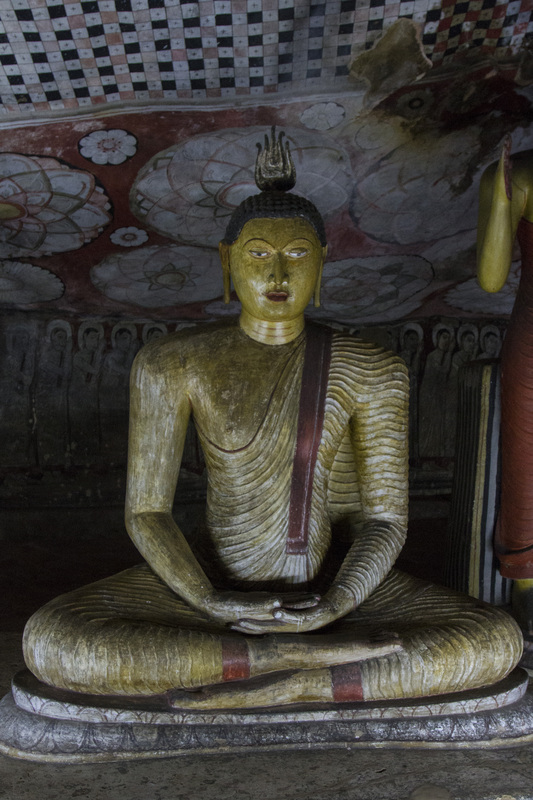 Sri Lanka and Buddhism have a symbiotic relationship. It is hard to separate one from the other. There is so many ancient things still in use and meaningful in Asia. Your Buddah is a beautiful. Beautiful art, Marie, and definitely from the past. I wonder how big it is. If he stood up, he would be more than life size. There were a large number of them, all a bit different.